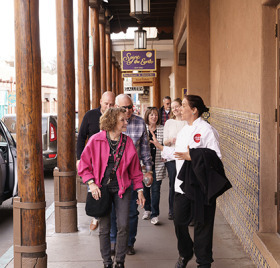 Enjoy the afternoon on one of our Restaurant Walking Tours! 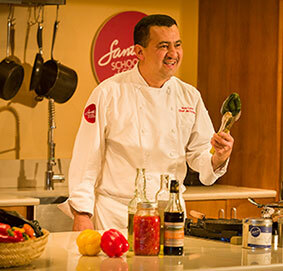 Located in beautiful Santa Fe, New Mexico, in the heart of historic downtown, the Santa Fe School of Cooking is an internationally acclaimed, recreational culinary school and Online Market specializing in foods of the American Southwest for close to 30 years. 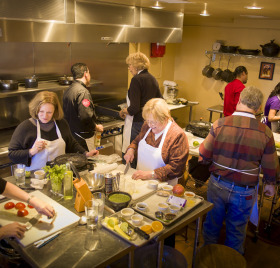 Join us for Hands-On Cooking Classes, Demonstration Classes, and intensive 3-day cooking program we call Southwest Culinary Boot Camp, and our extremely popular Restaurant Walking Tours, led by our chefs. 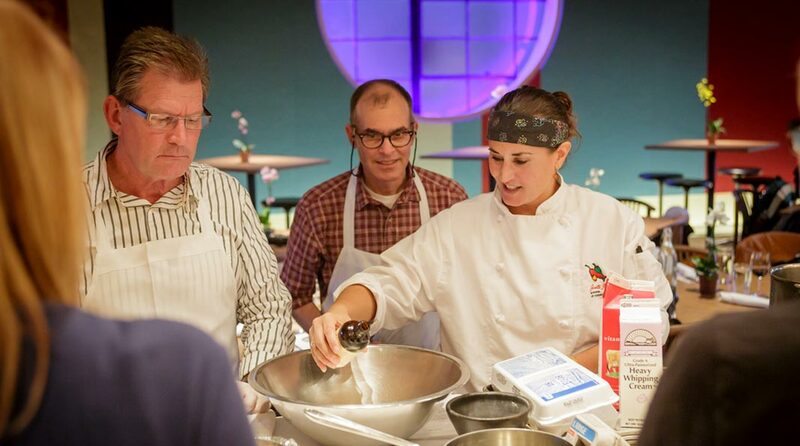 Plan your vacation with our year-round schedule of Cooking Classes and Events. 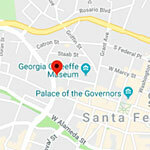 Join us for Specialty classes and the school’s extremely popular downtown Restaurant Walking Tours. 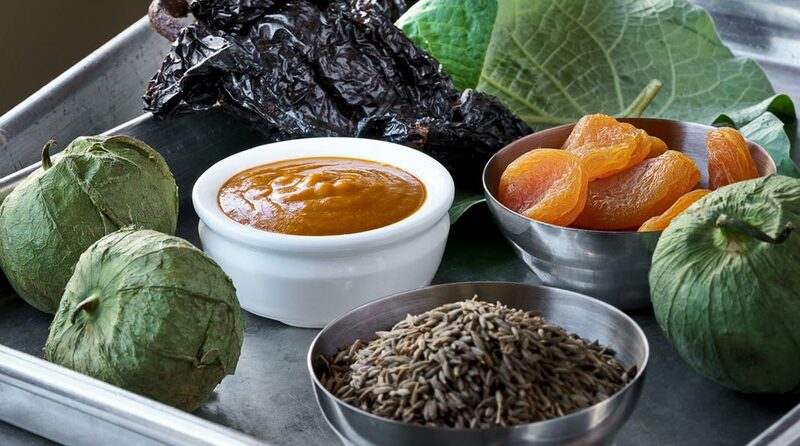 We're Celebrating our 30th Anniversary with a Special 30 Discount Every Month.